​Tottenham Hotspur have shared the latest pictures of their new stadium as the finishing touches are applied ahead of its grand opening next month. 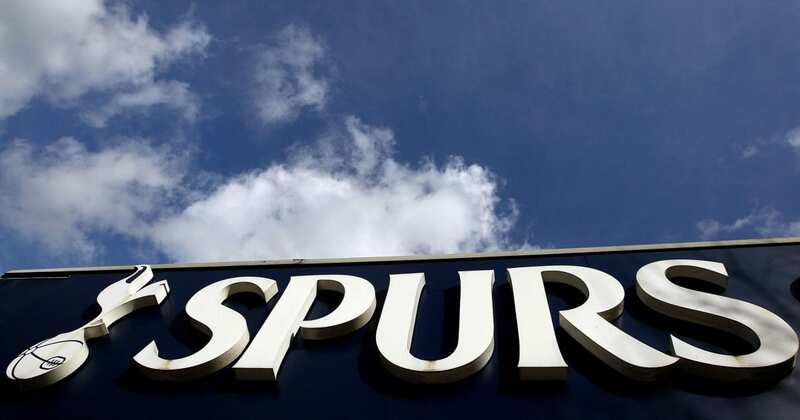 Spurs’ first official game at the arena is set for Wednesday 3 April against Crystal Palace, although it will not be televised due to a scheduling mixup involving Manchester City’s FA Cup semi-final with Brighton. Before then, the venue is set to host the ​Tottenham U18s clash with Southampton U18s this Sunday, before the following weekend sees a group of invited club legends take on Inter Forever, a group made up of the Nerazzurri’s own legendary figures. In this latest round of visual releases, the club unveiled a number of new bars and restaurants dotted around the stadium, including ‘The Dispensary’, ‘The Goal Line Bar’ (which is 65 metres long), ‘The Beavertown Tottenham Taproom’, ‘The White Hart’ and ‘The Market Place’.